EXCITING NEWS! My book is out! Get inspired to live the good life through the power of rest! Let's face it, you're working hard, maybe too hard. Overwork can leave little room for tasting the joy of life. Wouldn't it be great to find a magical ingredient for striking the balance between hard effort and living the life you want? The author/illustrator's effervescent verse and images tease you through the colourful pages, in a picture book for adults teeming with joy, warmth and humour. The perfect gift for the workaholic in your life! "Thank you so much Shakti, I thoroughly enjoyed the course & I learnt a lot.It was good having that time just to be. " " I have attended many of Shakti's mindfulness courses and she is a wonderful teacher. I leave each course feeling more connected and grounded in myself with new skills to tackle a very busy lifestyle of a working mum, finding joy and contentment in the simple things." 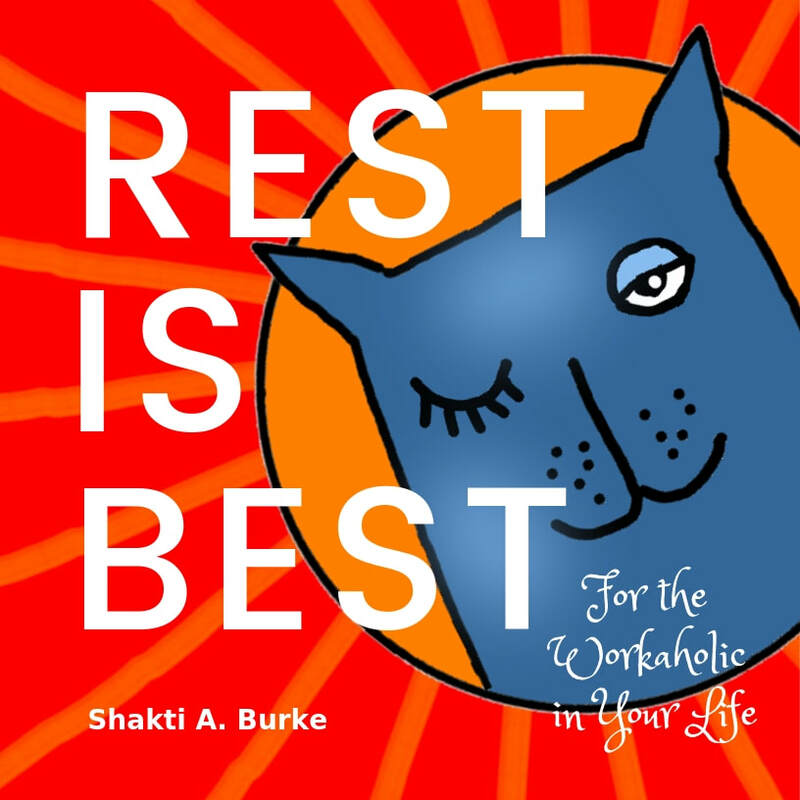 trainer, educator and yoga teacher Shakti Burke. 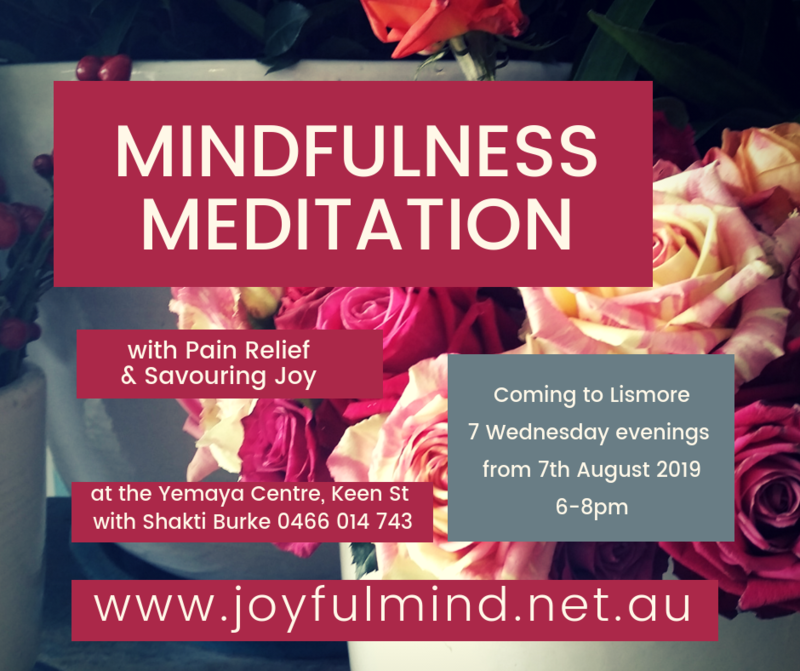 Yoga classes in Kyogle; mindfulness in primary schools.